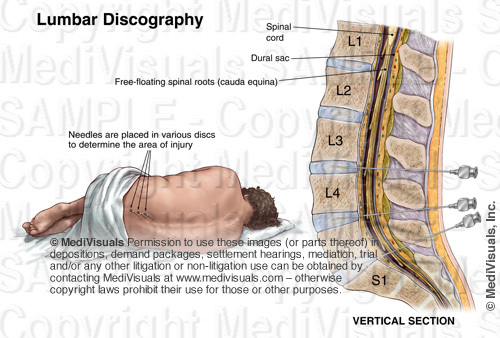 On occasion, it is uncertain exactly which intervertebral disc may be causing a plaintiff’s pain. Physicians may conduct a discography study prior to surgery in these cases. 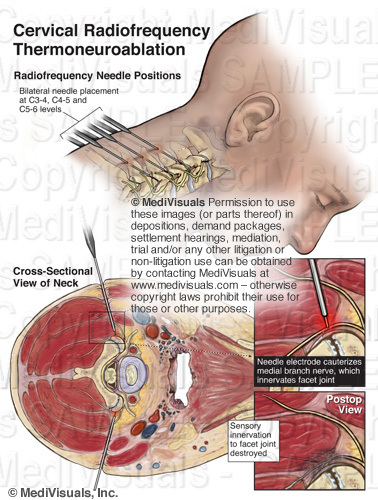 This procedure involves advancing needles into the discs in question and injecting contrast material that serves two purposes: (1) The contrast material makes it possible to better analyze the exact defects (if any) in the discs when X-rays or CTs are taken after the administration of the contrast material. (2) The contrast material also increases the pressure within the disc causing it to expand and subsequently compress the nearby nerve roots. 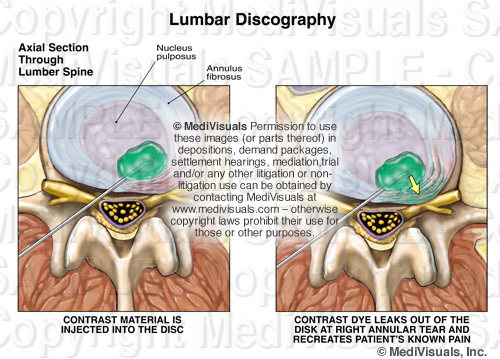 If the pain corresponds to the patient’s normal pain, then that disc is determined as the “problem disc”. When pain is thought to be associated with irritation or inflammation of the nerve root(s) or surrounding tissues, epidural injections can be performed. 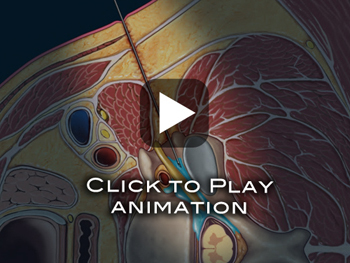 As shown in the animation below, epidural injections involve administering anesthetics and steroids around the nerve root(s). These injections can be used as a diagnostic tool as well as a treatment. If the epidural injections are ineffective, the cause of the pain may not be related to the nerve root(s). If the injections are effective, it confirms the nerve root(s) as the source of the pain.  Repeated treatments may resolve the pain; if not, more aggressive treatments may be necessary. 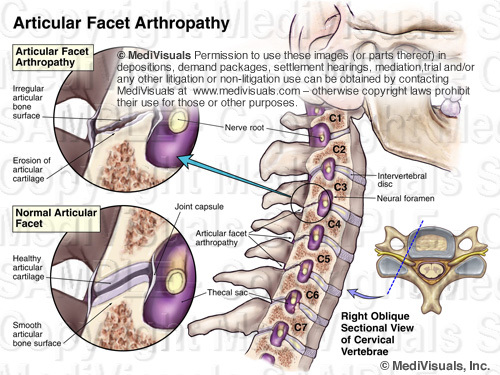 Sometimes the facet joints themselves can be the source of pain. One of the terms used to refer to this condition is “facet arthropathy”. This condition results from the breakdown of the normal, healthy joint spaces. With the breakdown of these articular surfaces, the joints become painful with each movement. 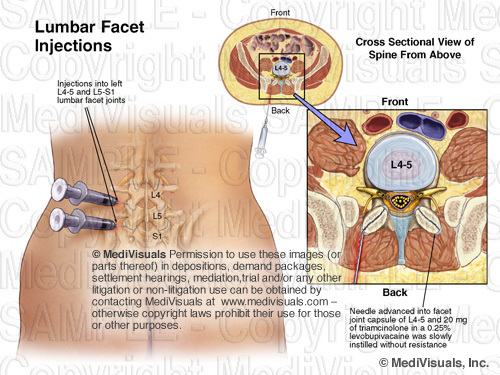 Each facet joint is supplied by a small dorsal branch of the adjacent nerve root [see illustration below]. Injections in or around the facet can again serve to determine the painful facet(s) and help resolve the pain. If facet joint injections are unsuccessful at resolving the pain, the nerves to the facets can be destroyed by a procedure known as ablation. Ablation involves advancing a needle adjacent to the facet nerve and destroying it, thereby eliminating the pain.